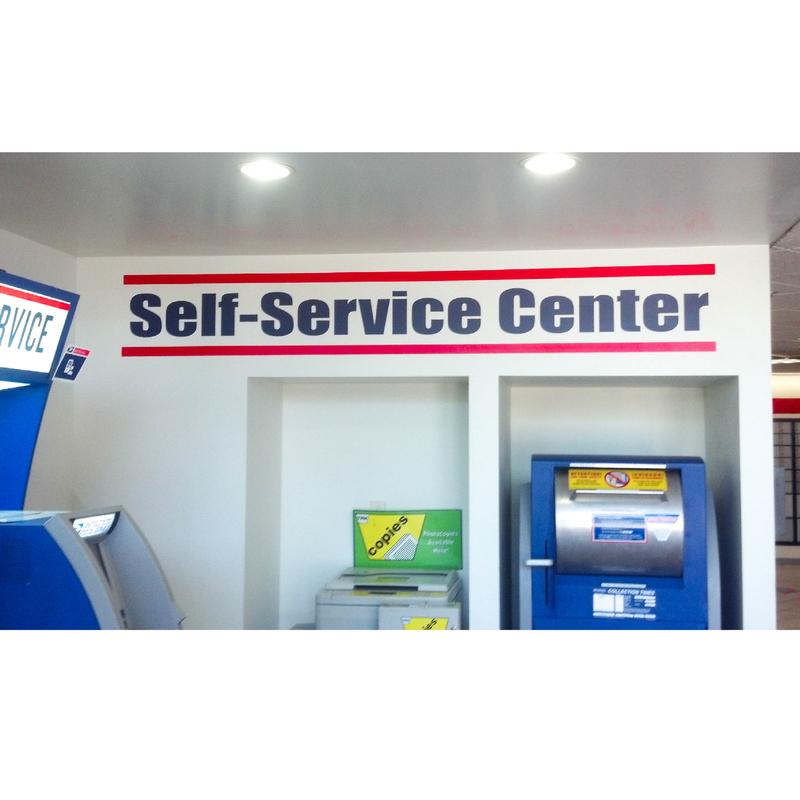 Printing By Johnson offers the widest the selection and the best designs in vinyl lettering – allowing you to have the letters and numbers you need printed wherever you want them. 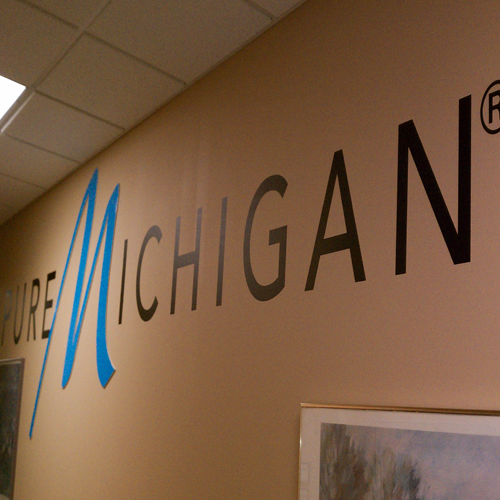 Vinyl letter designs are extremely affordable, highly professional in appearance and very easy to use. 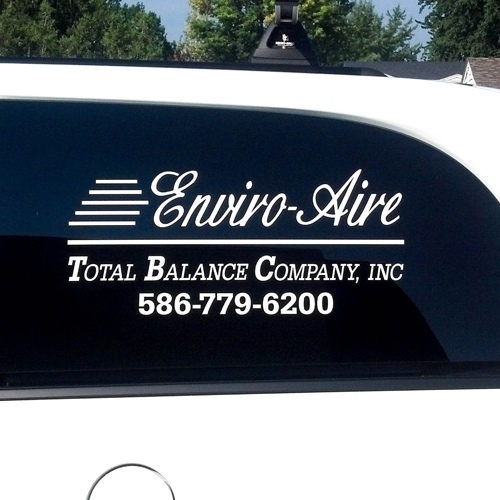 Business owners can use our custom vinyl lettering service to display their company name, contact information, slogan or hours of operation. Vinyl letters are also ideal for vehicle and boat lettering. Our lettering designs are constructed of durable vinyl material that will last many years without fading, cracking or peeling. We offer a virtually unlimited array of colors and fonts to suit and style, brand or image. And, your design can be created for straight or reverse (mirrored) installation. Whatever your lettering needs, if you can imagine it, our talented design team can create it. We specialize in bringing your vision to life . . . showing your unique style while clearly and professionally displaying your important information!